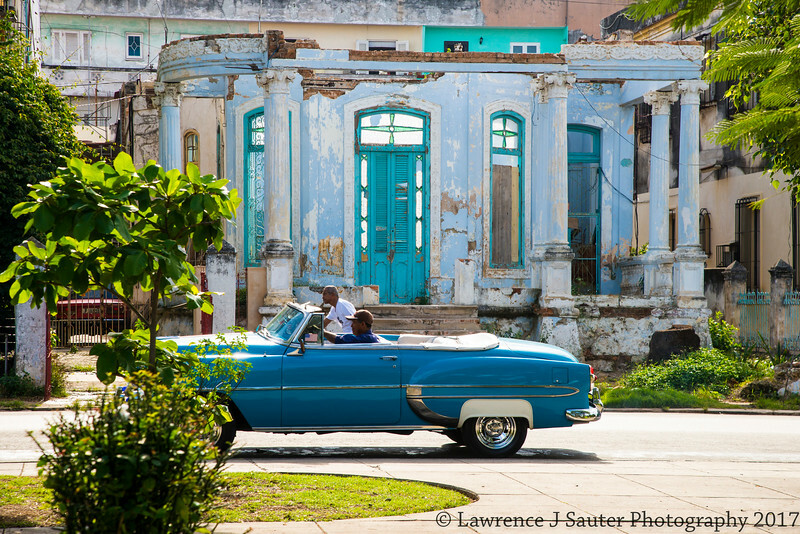 Life of Old Habana, through my eyes. A classic Cuban scene. Love the soft blue hues in this photo. This was taken across from John Lennon park. Just managed to capture the car in time.